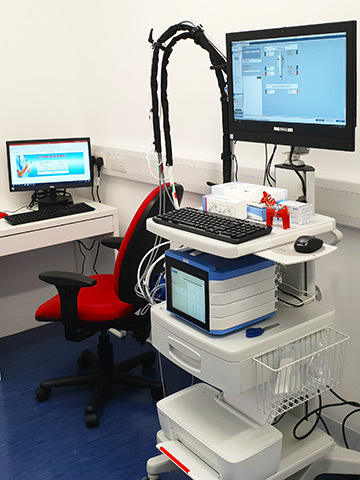 OXYCARE LTD offers an Advanced Wound Treatment Centre Providing facilities to patients which can result in significant health and cost benefit – following an Advanced Wound Treatment Pathway – in a modern, medically-run, clinic, run by trained, on-site, medical, nursing, and podiatry staff. Patients are medically screened for suitability for treatment. Preliminary report and progress reports are readily available using dedicated software with advanced wound assessment equipment. OXYCARE LTD offers a Hyperbaric Oxygen Treatment facility, using an EU-approved medical device, (chamber) – conforming to international standards, and providing appropriate, internationally-accepted, treatment for approved medical conditions. 100% Medical Oxygen – is used, since treatments have only been validated using this level of oxygen, and to use less risks reducing the efficiency of treatment. At Oxycare, we use 100% medical-grade Oxygen – certified by BOC gases – as in all the hospitals. It is prescribed and administered to patients according to internationally-accepted Treatment Tables – that are approximately 2 hours long, or more – since sessions of less than this are not true hyperbaric treatment sessions. All patients are screened for suitability for HBOT treatment. OXYCARE LTD has developed relationships and collaboration with international experts in this form of treatment, and is working with the encouragement and support of Irish Consultants and Wound Care Specialists to bring about a significant improvement in care for Irish patients with Diabetic Foot Ulcer, ischaemic-limb conditions, and other HBOT-appropriate medical conditions. Patients are screened for suitability for Hyperbaric Oxygen treatment. This can include chest xray and other medical tests -arranged by our on-site physician when required. An appropriate Pathway-of-Care is determined for each patient, in conjunction with the individual patient’s treating specialist where required. Wound treatment – following the appropriate pathway of care, is carried out by Nurse or Podiatrist – depending on the site of the wound – and the most modern methods are applied to assess and record wound progress, using a Moleculight device for wound imaging. 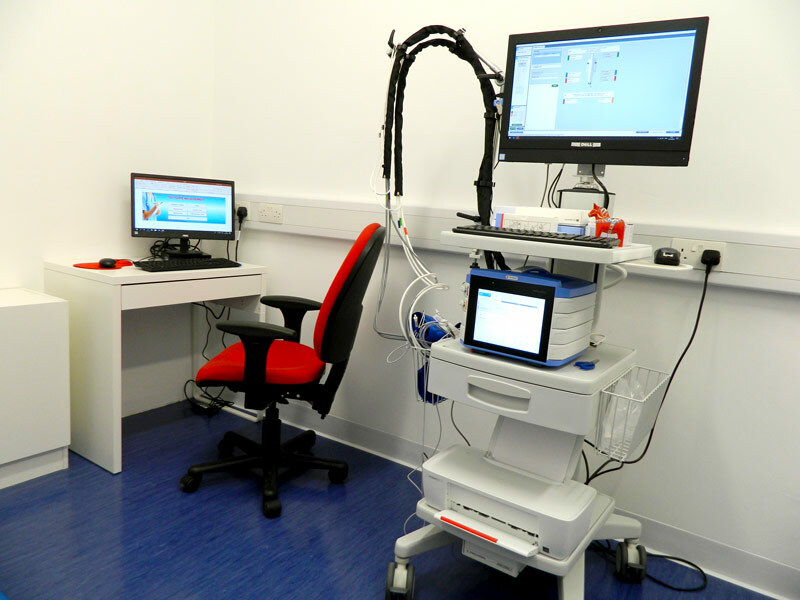 Pre-treatment assessment – patients are assessed in our centre for suitability for HBOT treatment – including (Perimed) transcutaneous Oxygen (tcpO2) measurement – when required – before and after treatment, and laser doppler assessment of ABI/TBI. 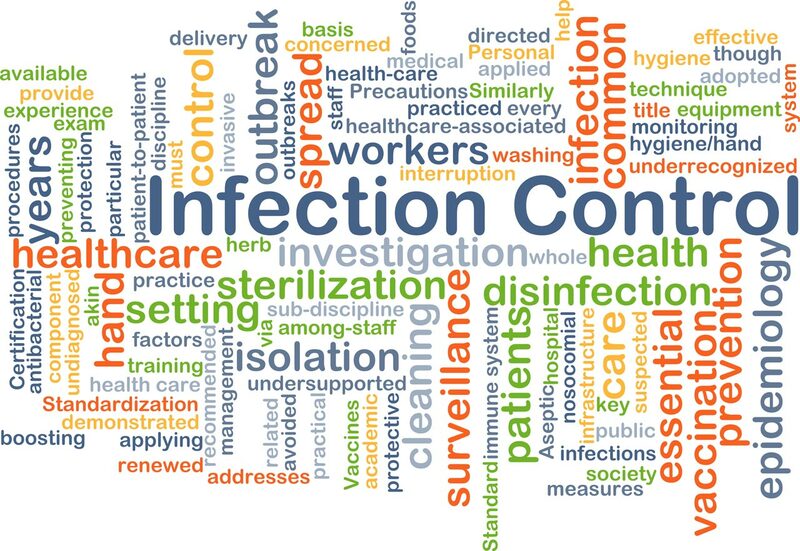 OXYCARE LTD follows Infection Control Procedures advised by main Irish Hospitals and the most advanced Hyperbaric Medicine Treatment Centres. 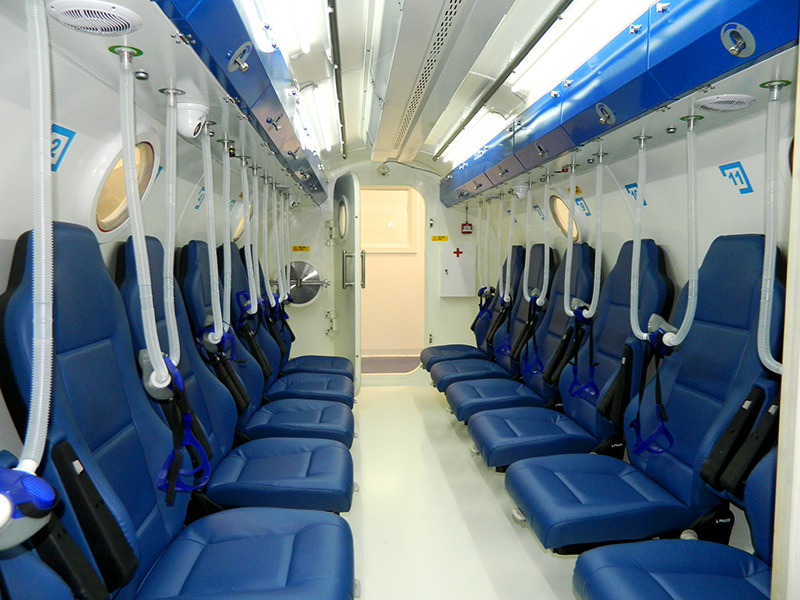 Are all Hyperbaric (HBOT) Treatment Centres in Ireland the same ?